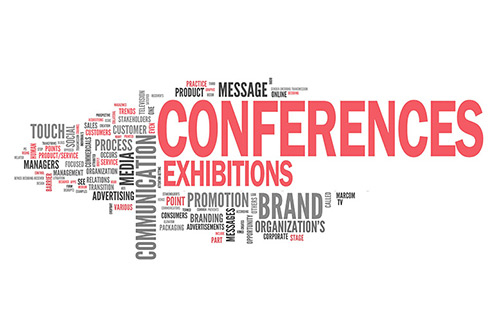 Our clients hold or attend conferences and exhibitions overseas as well as in the UK. Printed and promotional material is often very last minute and we can work with you to get your requirements to the venue at the right time. From one source we can provide all your printed and promotional product needs. FAST – We can produce your requirements and arrange shipping if need be in hours or days depending upon your requirement. LOCAL – Free local delivery is part of our service or we can arrange - or you can collect from our centre in Clarence Street. We have a car park for customers’ use behind the centre.